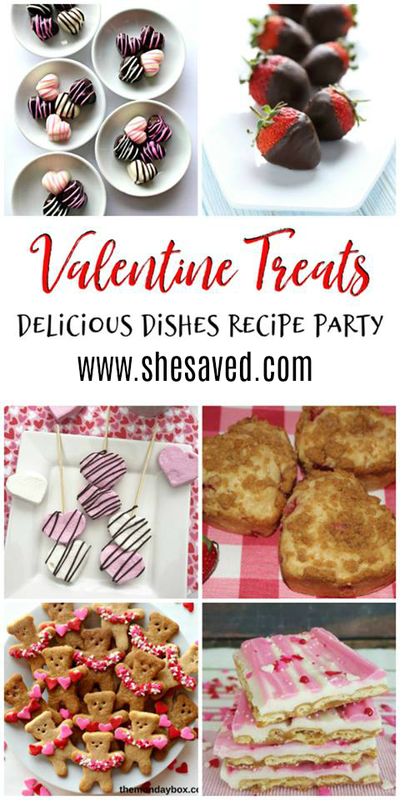 A great collection of favorite Valentine’s Day Heart Treats and our Delicious Dishes Recipe Party! 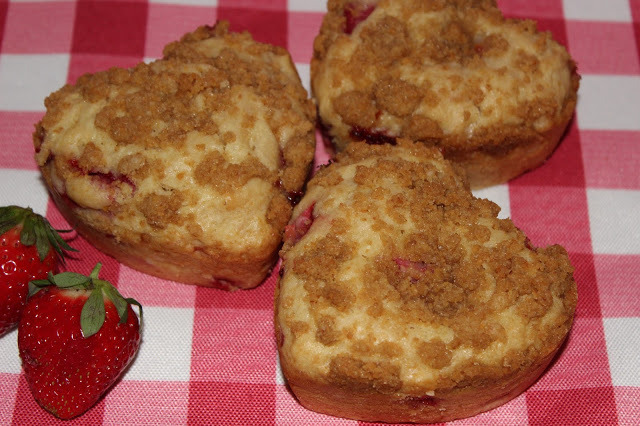 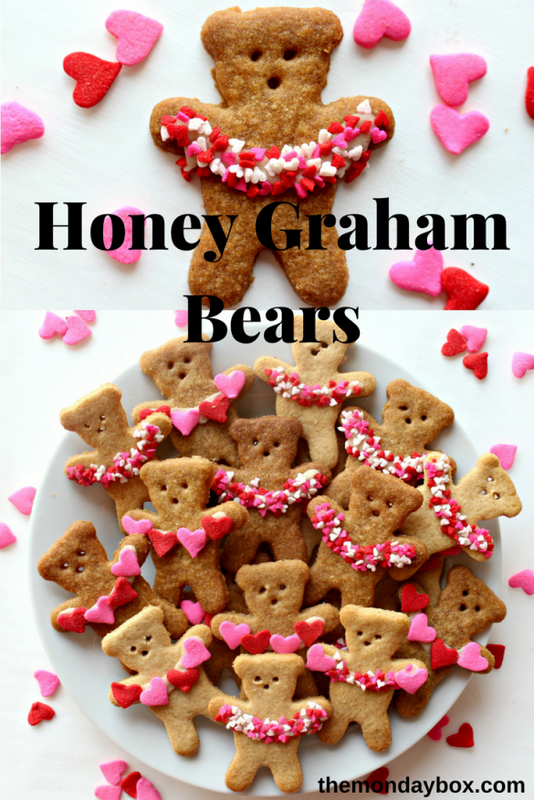 Who doesn’t LOVE Valentine’s Day heart treats … in all sizes and shapes, count me in! 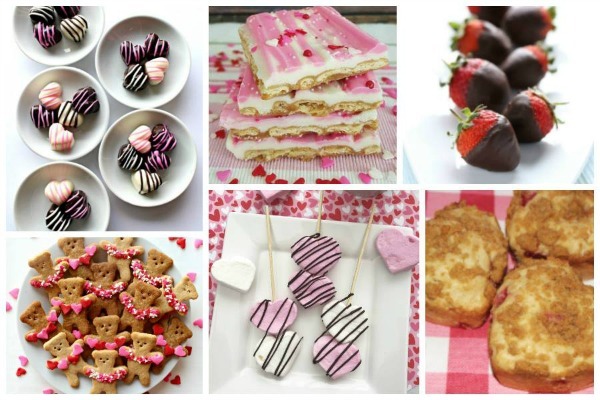 One of my favorite things about Valentine’s Day are the wonderful treats and colorful desserts! 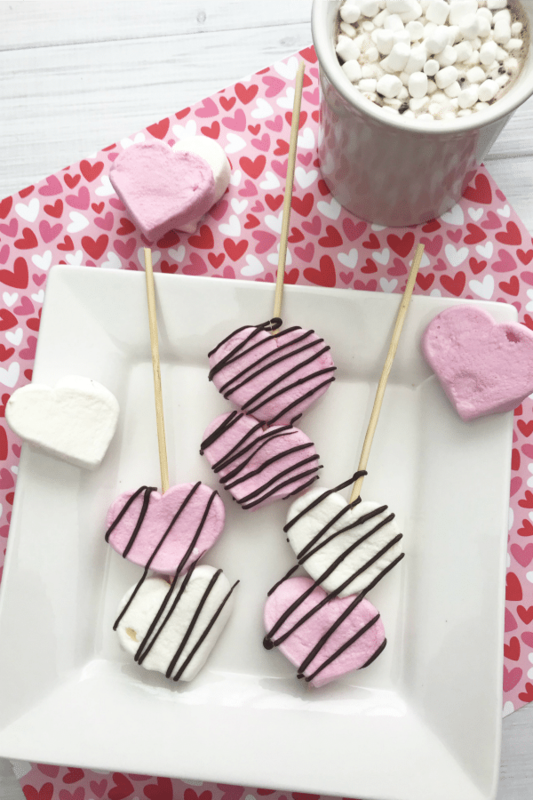 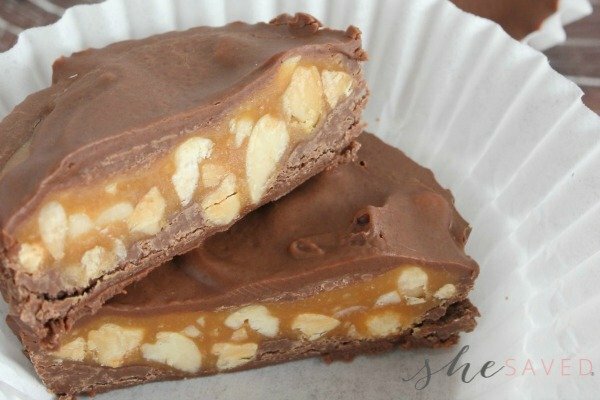 Here is our round up of favorite heart treats, all perfect for your Valentine’s Day celebration! 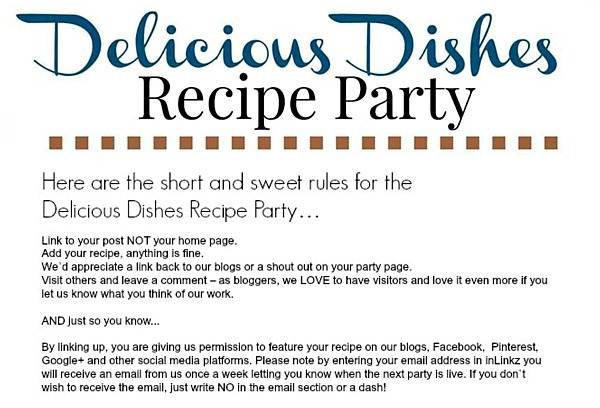 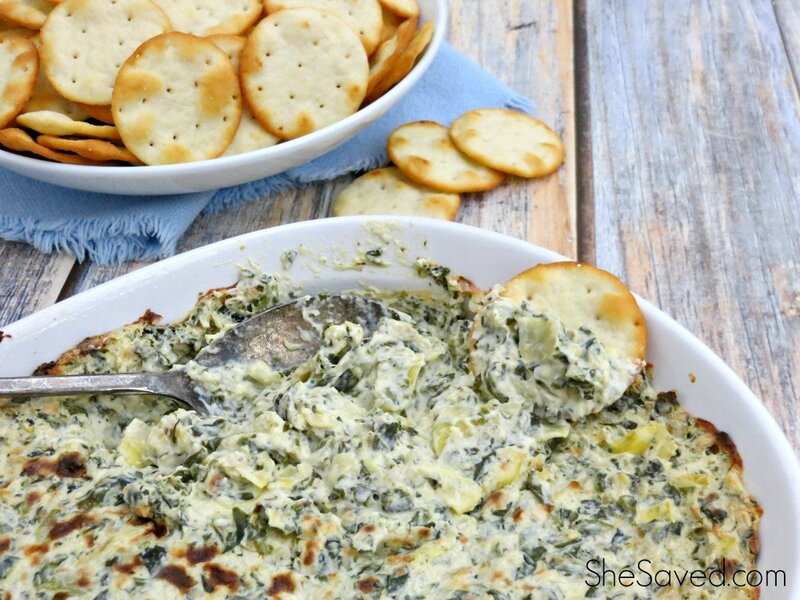 Welcome to Delicious Dishes Recipe Party! 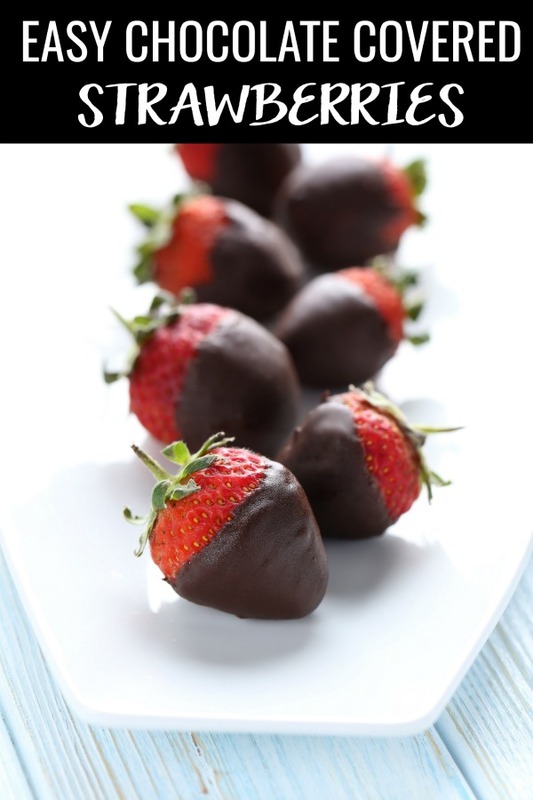 and pinning them to our Delicious Dishes Pinterest board. 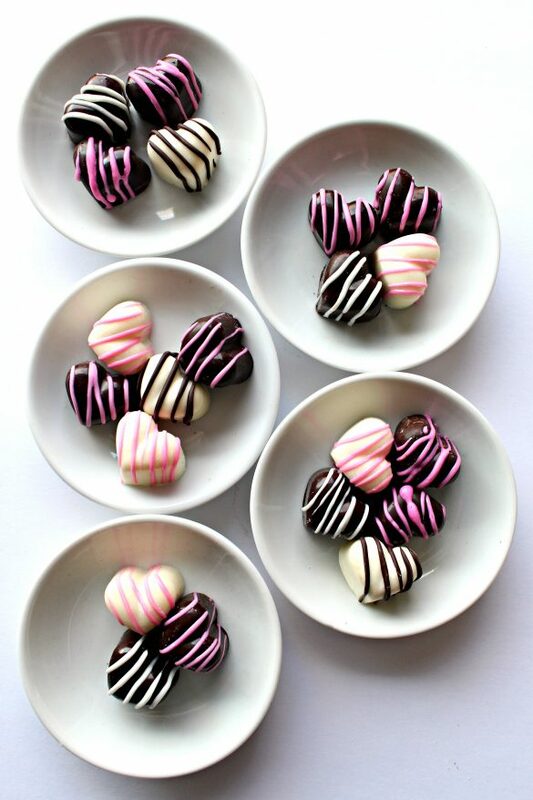 Don’t forget to follow our Pinterest Board! 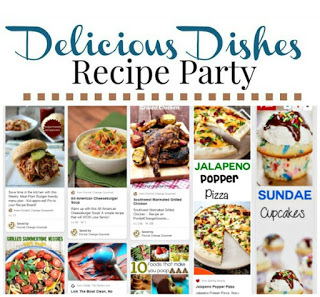 We pin all your delicious recipes!